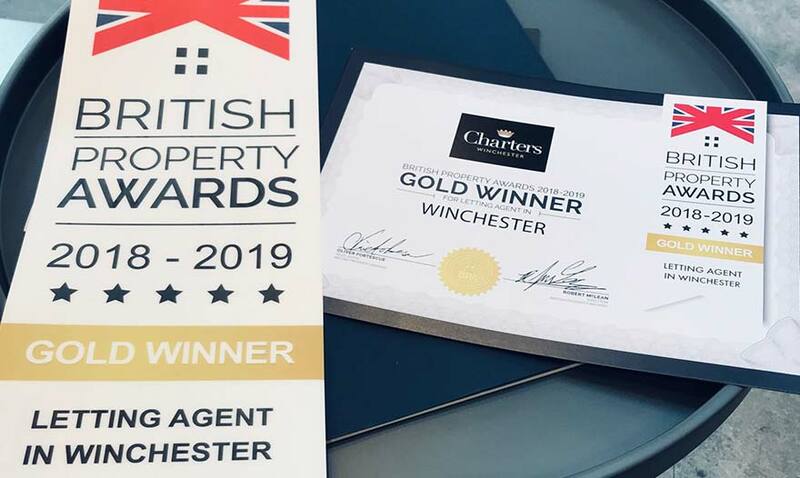 Our Winchester branch has won the British Property Gold Award for LETTINGS AGENT 2018/19. Lettings is a key focus for Charters. We are aware that renting a home is a lifestyle choice and our registered and qualified applicants are relocating for work and family reasons. Renting means you can get a feel for a town, village or city before committing fully to a location. As an example, for our network of seven offices, London is very easy to get to. With direct trains into central London and cheaper property prices and greener living spaces, moving outside of the capital is the obvious choice. Here are Charters we also have a dedicated Lettings Administration and Property Management team supporting our landlords and tenants too. Another level of service to give support and peace of mind to all our clients.